Successful students who go on to achieve and even exceed their target grades all have one thing in common. They take responsibility for their own learning and are able to work independently. Completing good quality homework regularly over their time at secondary school adds equivalent to an extra years learning for a student so they tend to progress much faster than students who do not do this. As well as enhancing their progress at school the skills of being able to: work independently, manage their own time and meet deadlines are essential skills to succeed at college. At ALNS each academic subject sets work for the students to complete once a week. The work set is a planned part of the learning that happens at school and may include such activities such as practice exam questions, research, summaries etc. All of this is communicated to parents and students through a website called Show My Homework. This will show all the work that is set and the deadline that it is due. This allows students to manage their work over the week so that it is not left until the last minute. You obviously know your child best so you will know how much help and encouragement you may need to give them. 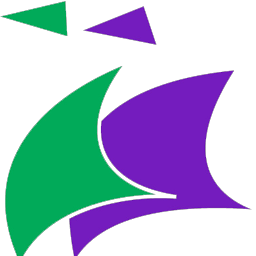 Click the Show My Homework logo above to be taken straight to it. Click one of the links on this website – either under Learning -> Independent Learning or under Parents. Alternatively, you can download the app using the links below. By using the app students are sent reminders of the work that is due. 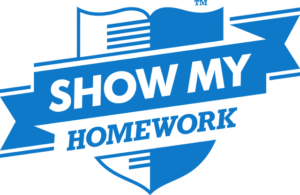 Parents and students are issued with log-ins for Show My Homework.